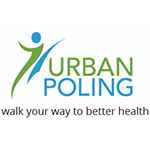 "Exercise is Medicine Canada is a tremendously important and timely initiative that will serve to promote Canada's Physical Activity Guidelines that were prepared by the Canadian Society for Exercise Physiology. 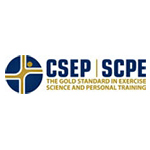 CSEP recognizes and values that EIMC will encourage cooperation between health care workers and certified members of CSEP in promoting an active healthy lifestyle for Canadians." 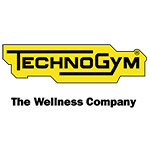 " If exercise was a drug, it would be one of the most effective and safe drugs available to help prevent and treat many chronic diseases including heart disease, hypertension, diabetes, osteoporosis and even depression! Encouraging more family physicians to assess, prescribe and counsel patients about physical activity is therefore an important goal of the Exercise is Medicine Canada Task Force. 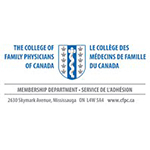 The Task Force is actively supported by the Sport and Exercise Medicine Committee of the College of Family Physicians of Canada (CFPC)." 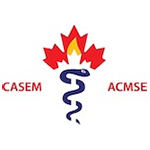 "CASEM recognizes the importance of the new Exercise Is Medicine Canada initiative and believes that sport and exercise physicians will play a key role in achieving the EIMC vision of physical activity as an integral part of prevention and treatment of chronic disease in the Canadian health care system. 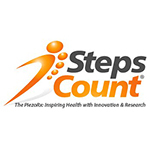 To succeed,physicians need clinical tools and processes that support physical activity assessment and counseling. CASEM is pleased to play a leadership role in the development of such resources for physicians and other healthcare providers." Dietitians of Canada understands the important roles that healthy eating, physical activity and exercise play in the health of Canadians. We support the EIMC vision that 'Physical activity is an integral part of prevention and treatment of chronic disease in the Canadian health care system'. 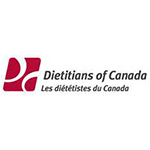 Dietitians of Canada is proud to play a leadership role developing education, tools and resources to help dietitians across Canada integrate exercise and physical activity into their dietary counseling and treatment planning. 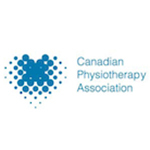 "The Canadian Society for Psychomotor Learning and Sport and Exercise Psychology (SCAPPS) is very pleased to be involved in and support Exercise is Medicine Canada. We strongly believe in and encourage cooperation between traditional health care providers and qualified exercise professionals to get Canadians moving to enhance quality of life and to prevent and treat chronic disease. 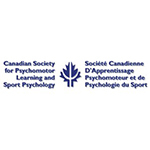 In support of this goal, SCAPPS bring essential expertise of the theory and practice of motivation and behaviour change that can promote and assist in: increasing the rates of physical activity of the Canadian population; improving the rates of physical activity assessment and advising by health care providers; and, enhancing the training of exercise professionals in the evidence-based motivational and behaviour change counselling skills needed to effectively promote healthy physical activity. 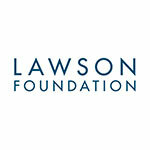 SCAPPS members have made significant contributions to a growing body of research demonstrating the efficacy and effectiveness of behaviour change strategies for increasing motivation and activity levels and, importantly, the cost-effectiveness of having qualified exercise professionals on primary care teams to promote physical activity." 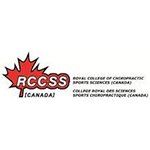 "The Royal College of Chiropractic Sports Sciences Canada [RCCSS(C)] is pleased to collaborate with its partners on the Exercise is Medicine Canada initiative (EIMC). The RCCSS(C) recognizes and is a proponent of the goals of EIMC. Chiropractic Sport Specialists will continue to act as role models in exercise by implementing this national strategy to unify all health care professionals in assessing and prescribing physical activity to aid in the treatment and prevention of chronic disease. The RCCSS(C) holds an influential position in providing guidance to Chiropractors and their patients to achieve the Exercise is Medicine Canada vision." 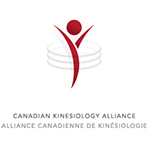 "The CKA/ACK and our many thousands of professional members are supportive of important initiatives such as Exercise is Medicine Canada (EIMC) that seek to improve the health and wellness of all Canadians." 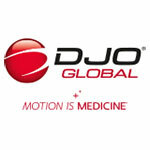 "As a practicing Physician Assistant, I know how important physical activity is to maintaining a healthy lifestyle. 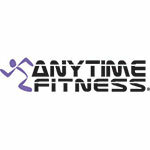 Prescribing moderate exercise as part of a daily routine is crucial to preventing illness and managing chronic disease. 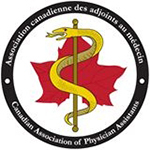 The Canadian Association of Physician Assistants fully supports Exercise is Medicine Canada in their promotion of physical activity to patients and providers."